Did you know that the tower of the lighthouse was originally 46 feet high and powered by 15 oil lamps with 15-inch reflectors? Built in 1847, it was an aid to ships who were navigating around dangerous reefs of the lower Keys. Visitors can now climb 88 iron steps to the observation deck that affords spectacular views. 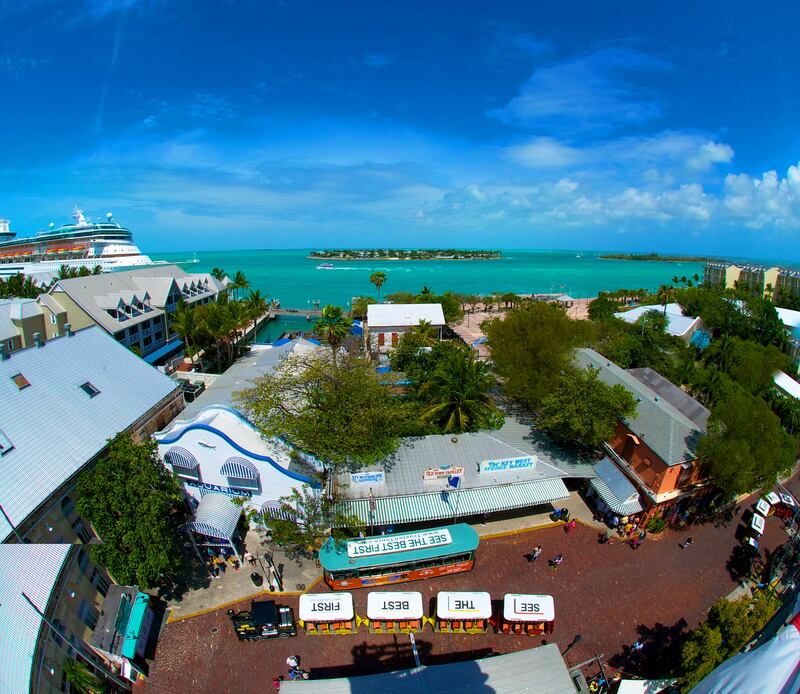 If you want to see some of the best views on the island, visit this Key West Museum along with the Shipwreck Treasures Museum. The majority of the historical elements remain like the pipes used to deliver gas that powered the light! The bungalow where the keepers and their families lived while maintaining the beacon has been recreated in the turn-of-the-century style. Go visit! 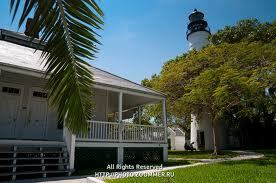 And get a feel for life in Key West during that formidable time!